Along the Isarco Valley and the Pusteria Valley, impressive ridges and monumental peaks rise. Still, in our region you can also ride leisurely over long distances. You will need no mountain bike. Your standard bike is perfect for our well-maintained bike paths and your entire family will be truly amazed. During a bike holiday in South Tyrol, with every kilometre you will experience new scenic splendour, interesting villages and towns. Rodengo and all holiday villages in the surroundings invite you to cycling tours. 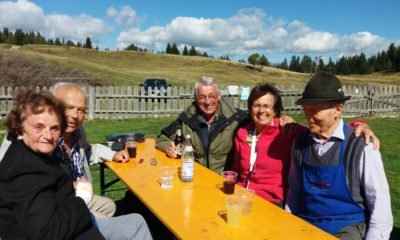 Every day, you may choose one of our idyllic neighbouring towns and visit it by bike – you may even take a tour to the city of Bressanone, followed by sightseeing. 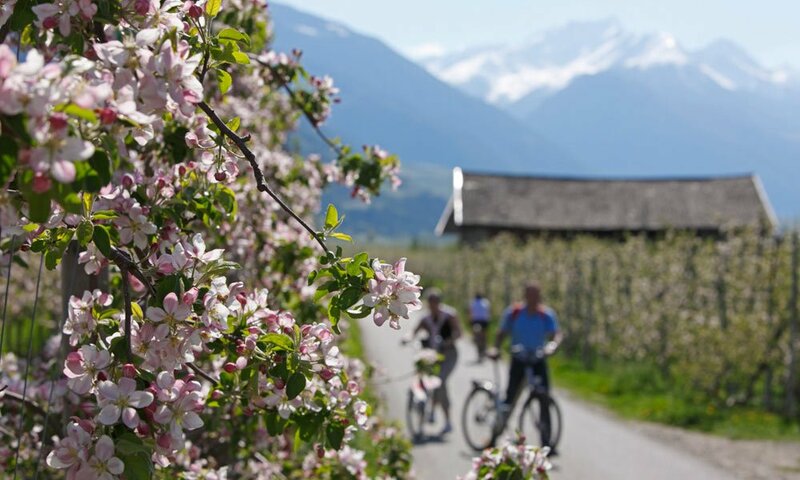 The Pusteria Bike Path leads you along the valley floor from Rio di Pusteria to Lienz in Eastern Tyrol. The charming route is mainly levelled, leading from village to village, and you may return by train. You decide how far you wish to go. In the other direction, this popular bike path leads to Fortezza and continues to the Brennero Pass in the North or via Bolzano to Lake Garda in the South. Again, simply take the train on the way back. Take it easy during your cycling holiday in South Tyrol. If you are not an experienced cyclist, who brings his own bike on holiday, you may rent the bike of your choice in Rio di Pusteria, Valles or Maranza. This way, you may organise spontaneous bike tours and stay flexible during your holiday. We recommend you to use the bikemobil card. 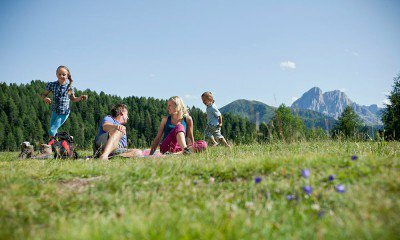 This handy combination ticket is valid throughout South Tyrol for busses, trains and rental bicycles.